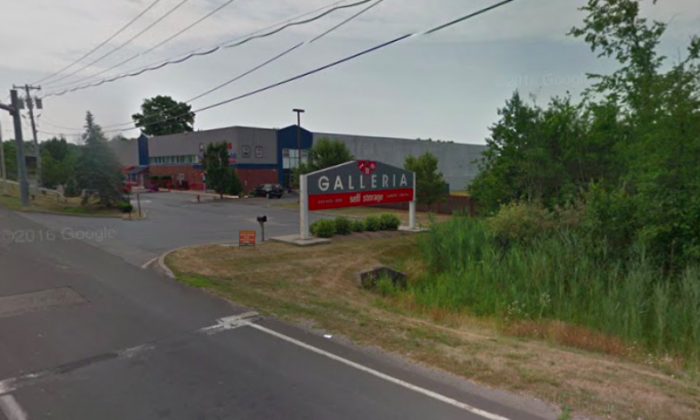 Town of Woodbury Police in Orange County, New York, have said that reports of an active shooter in a mall in the Town of Wallkill are false. Reports came in a little after 3 p.m. that there was an active shooter in the Galleria Mall at Crystal Run, and shortly after that, the mall had been put on lockdown and an American Eagle store evacuated. Woodbury police said that someone accidentally discharged a weapon and that “people” were injured, though none of them fatally. They said they couldn’t confirm that there was an active shooter, and that authorities are still investigating. “The Galleria has been placed on lock down as normal protocol,” they said in a Facebook post. Orange County Executive Steven Neuhaus wore on Facebook that two people were reported to be injured and that the shooter has not been found. Wallkill’s Chief of Police Robert Hertman said in a press conference around 6 p.m. that they received a call shortly at 3:07 p.m. of shots fired in the mall. They responded together with the Orange County Sheriff’s Office and the New York State Police. He said the two victims are being treated for minor wounds at Orange Regional Medical Center. They are seeking a male wearing a dark hooded sweatshirt and grey pants, who they believe discharged a round from a handgun into the floor of an American Eagle store. Martin Lerner, who was in JC Penney shopping at the time, said he didn’t hear shots but he and his wife were told to evacuate. “I was standing on the cash register line—it was quite busy in the mall. I saw people running towards me and they said we had to evacuate,” he said in a phone interview. He said they left without any problems and saw hundreds of others leaving at the same time. He said he was glad he left before authorities put the mall on lockdown. By 6 p.m., chief Hertman said they had evacuated thousands from the mall. Please share this article with your friends and family so we can continue to bring you these important and breaking stories. Thank you!